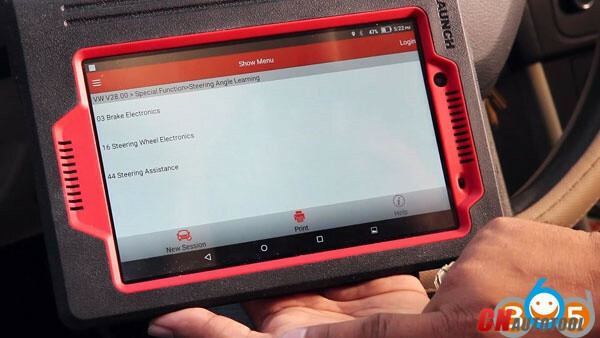 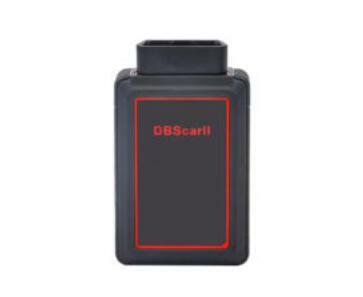 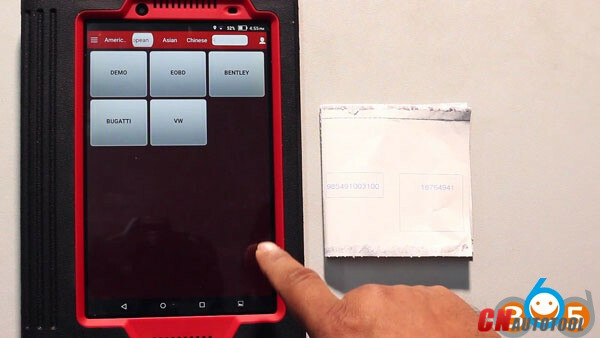 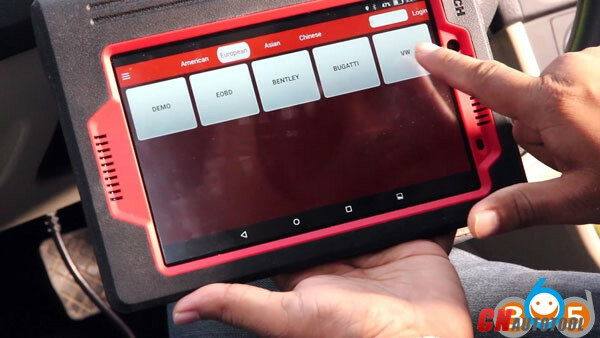 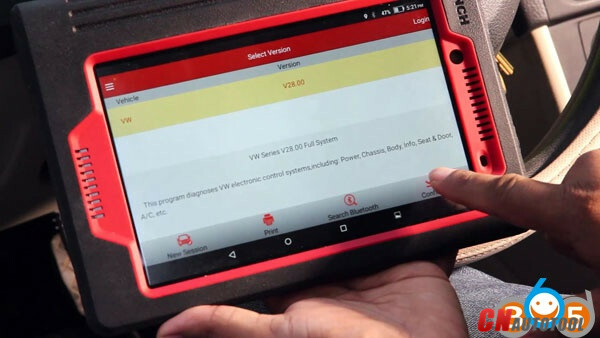 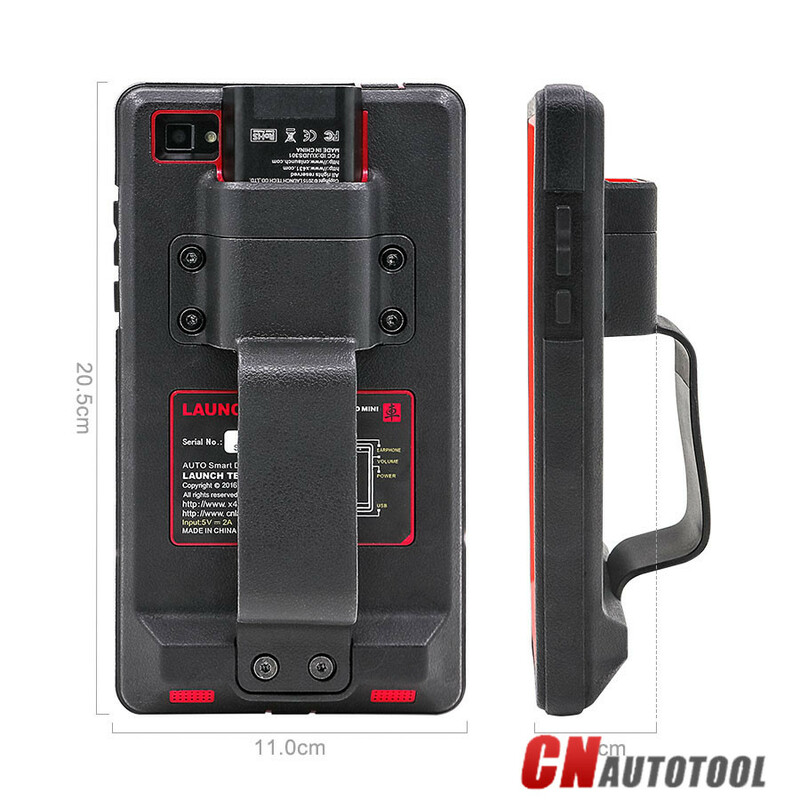 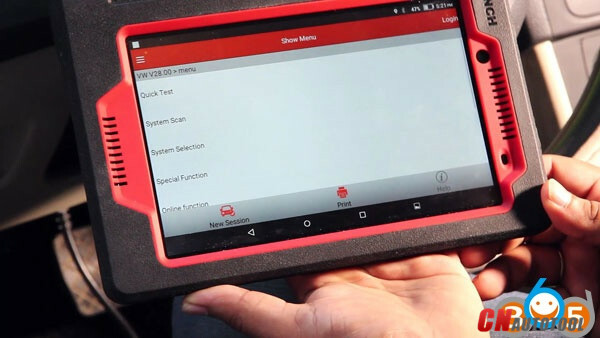 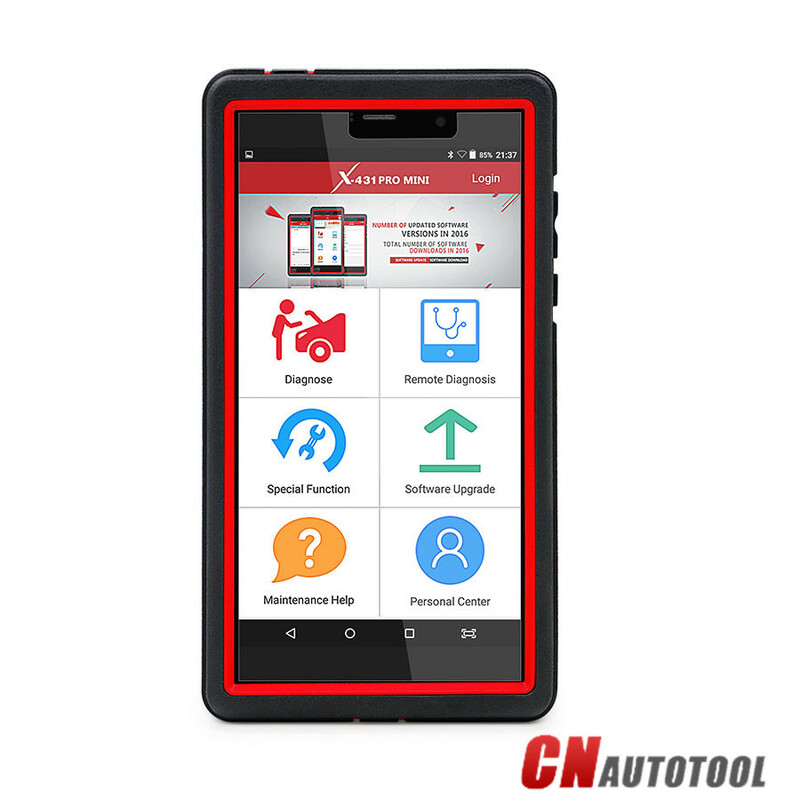 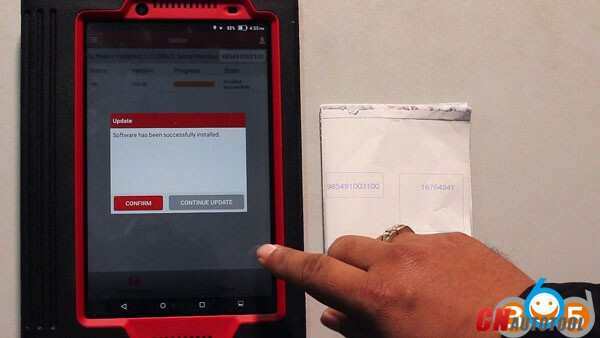 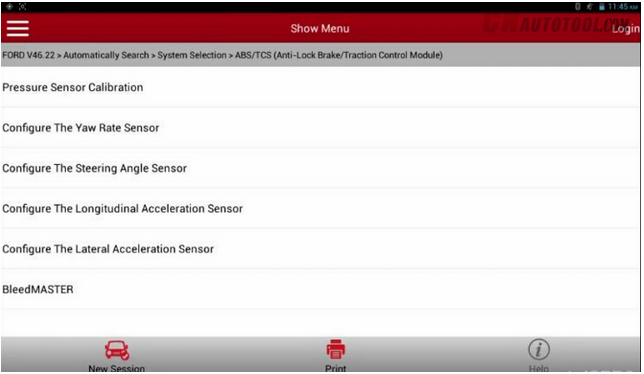 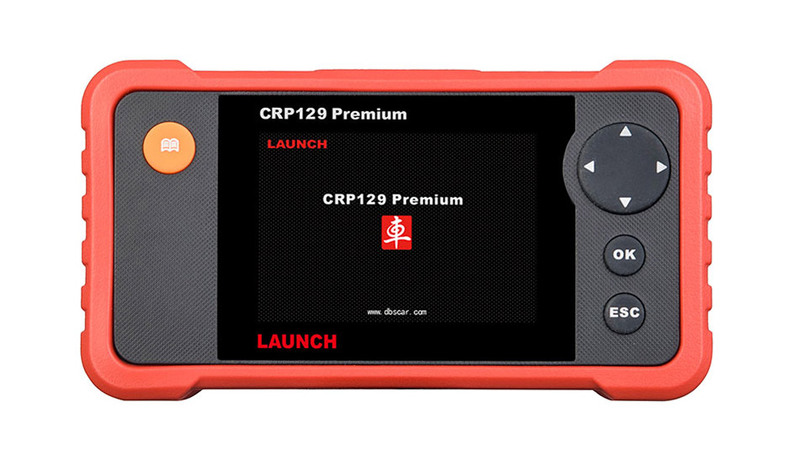 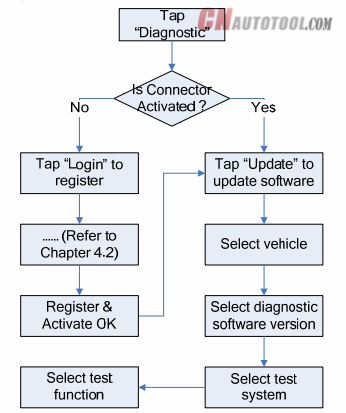 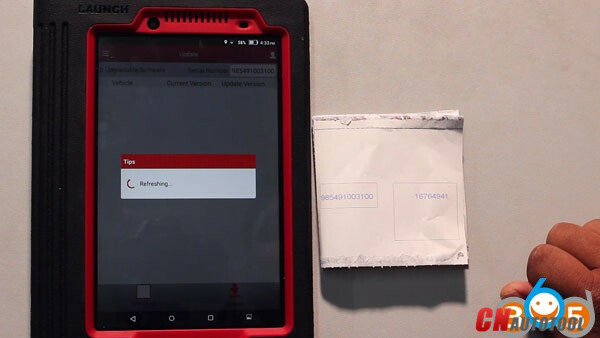 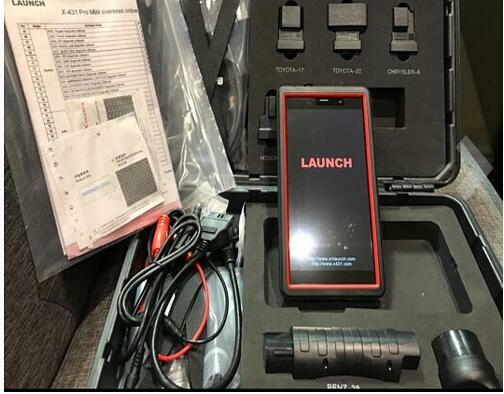 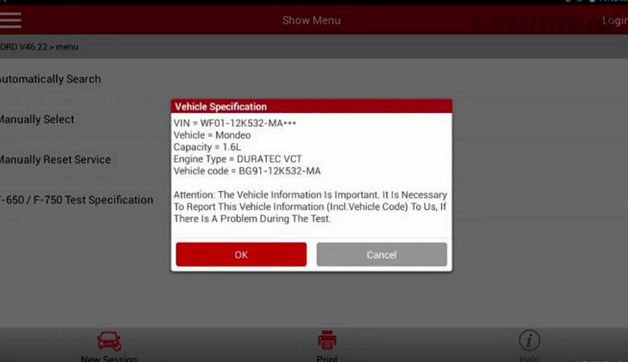 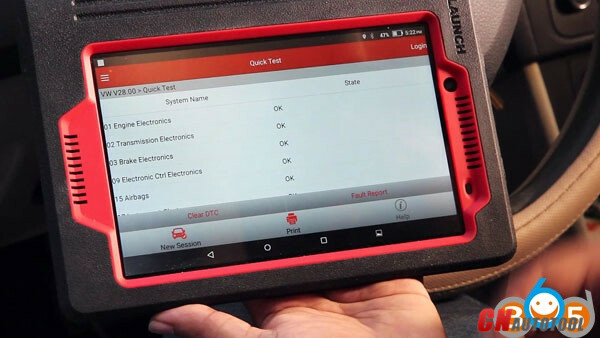 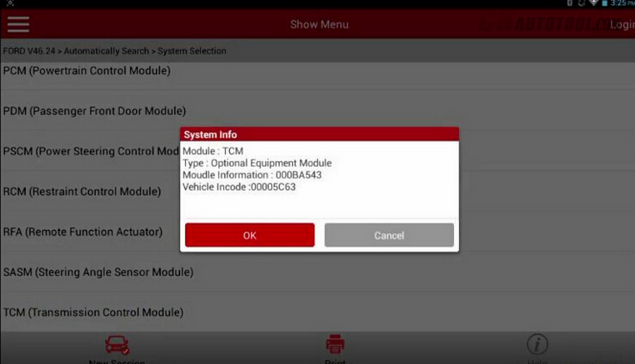 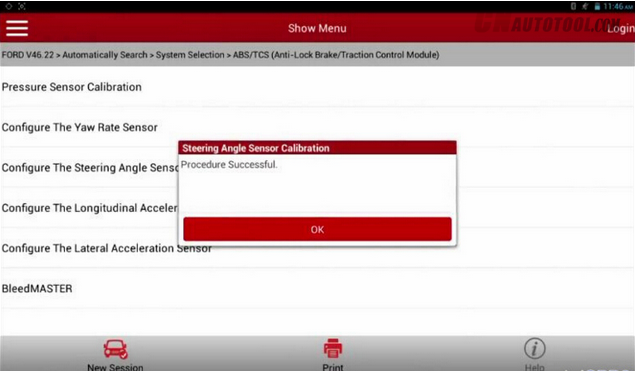 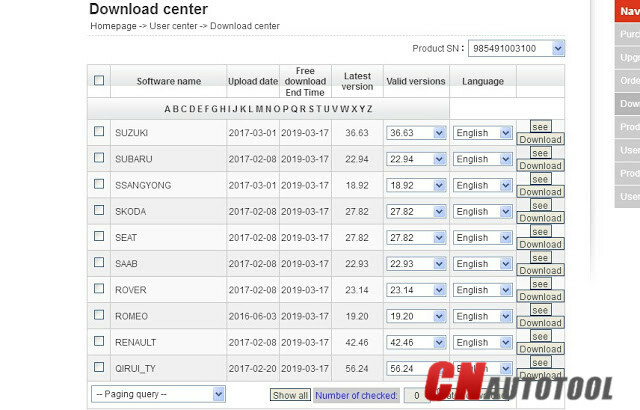 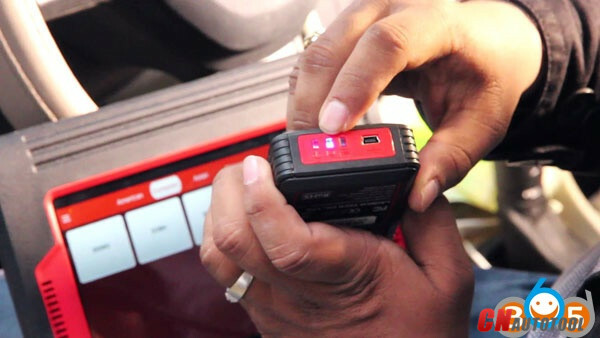 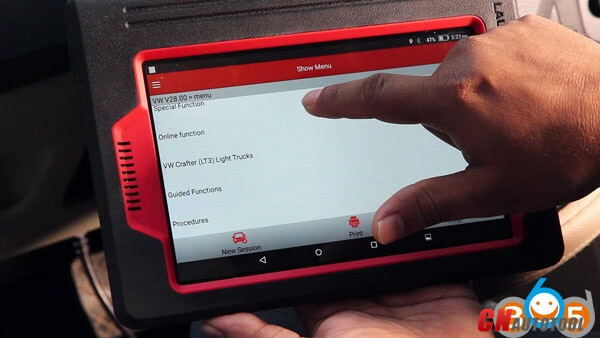 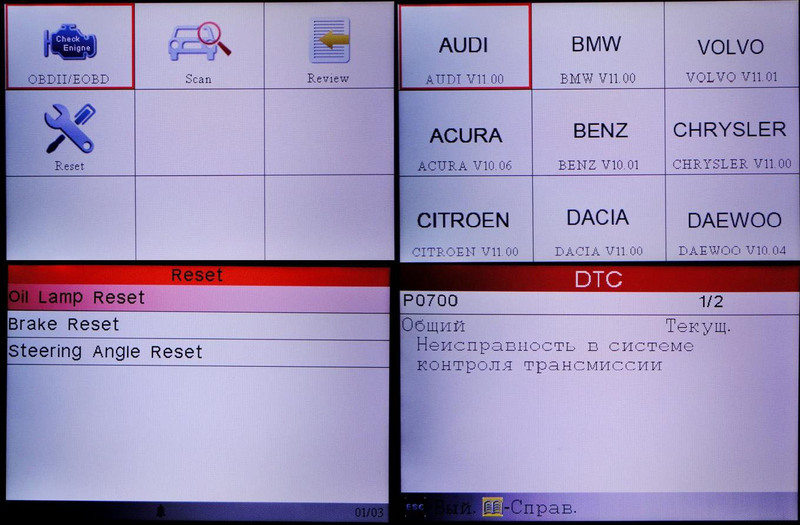 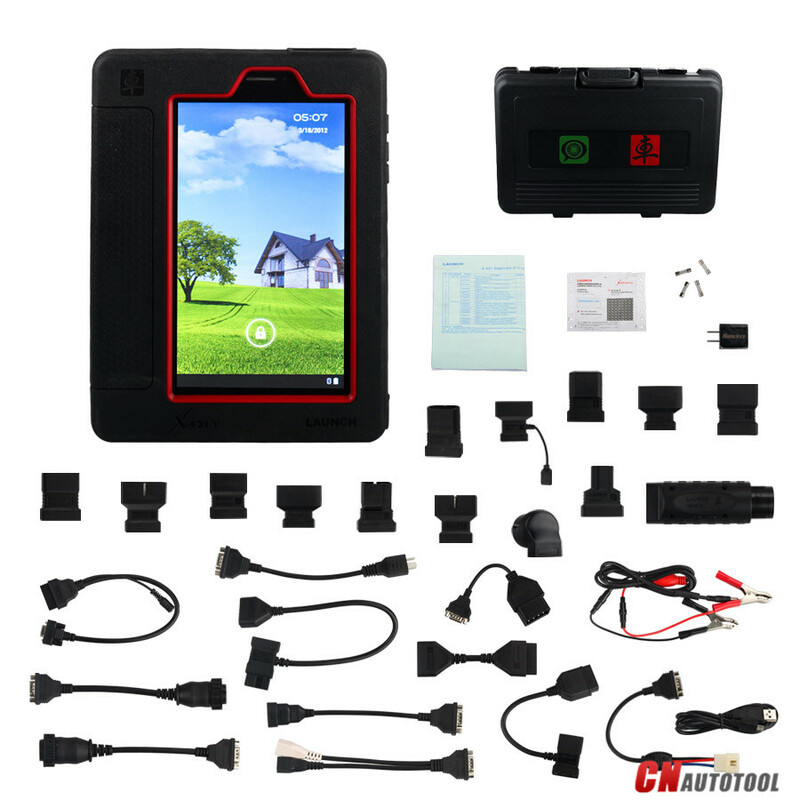 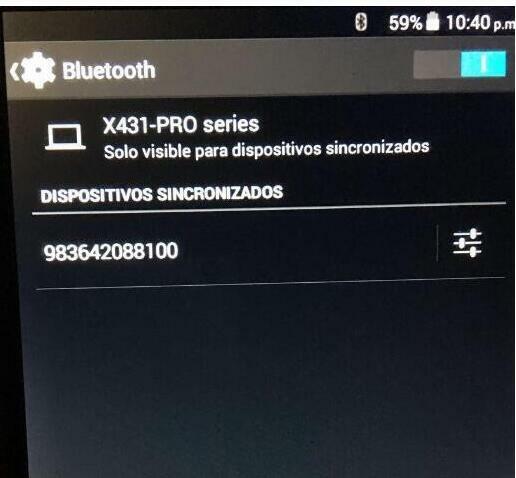 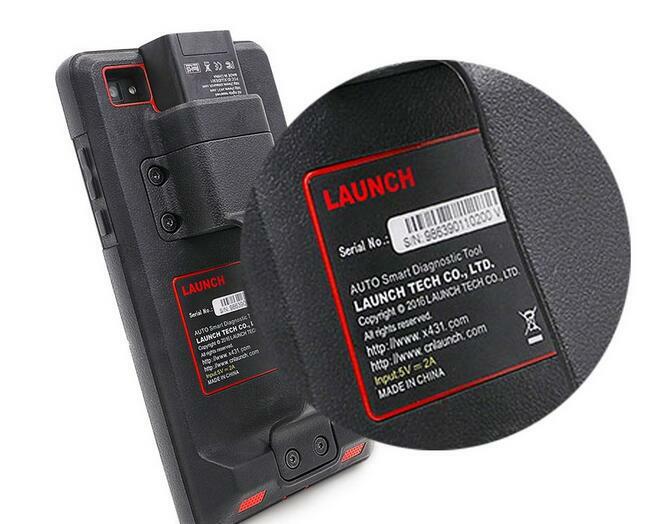 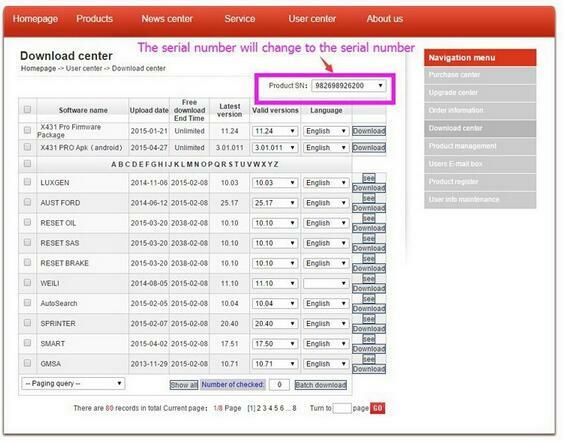 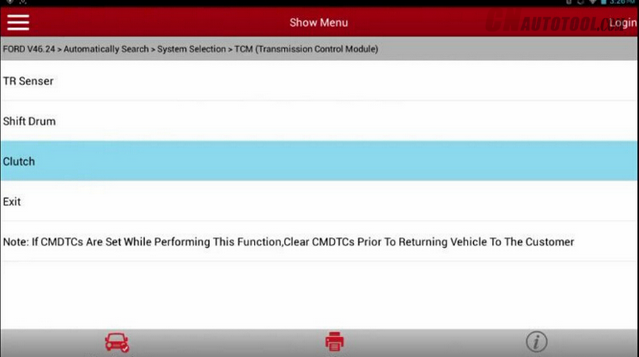 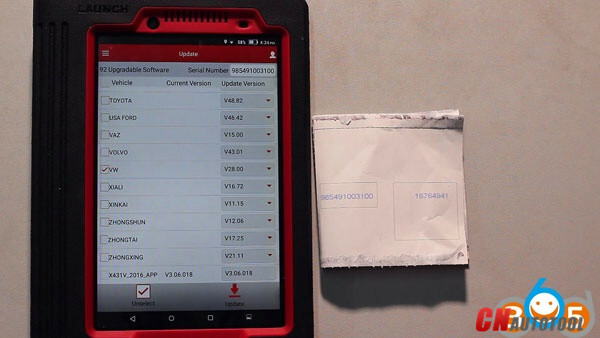 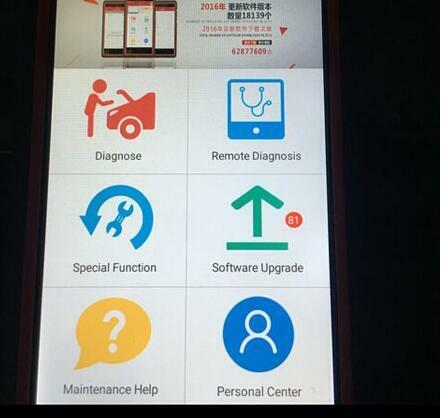 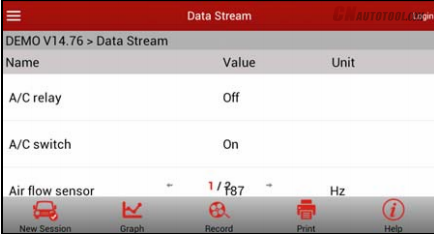 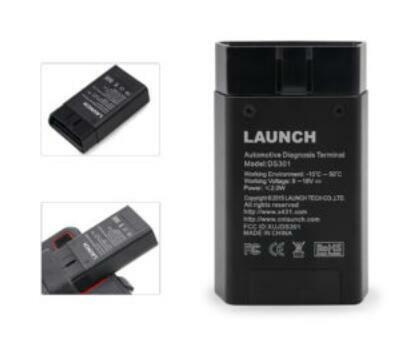 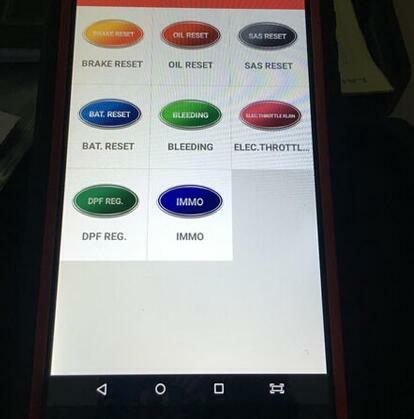 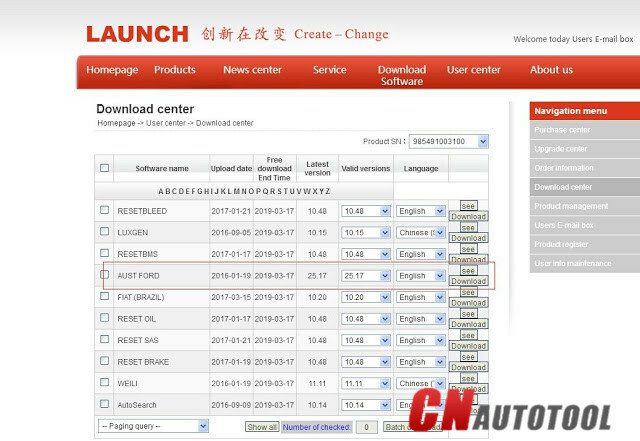 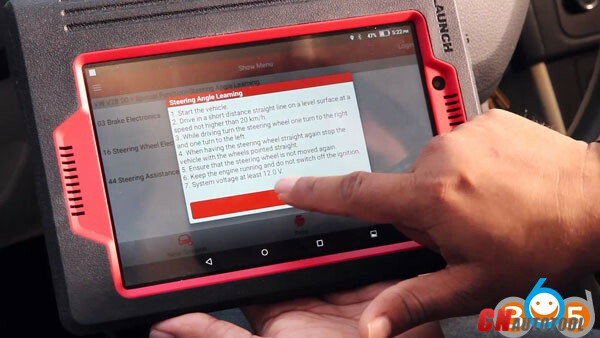 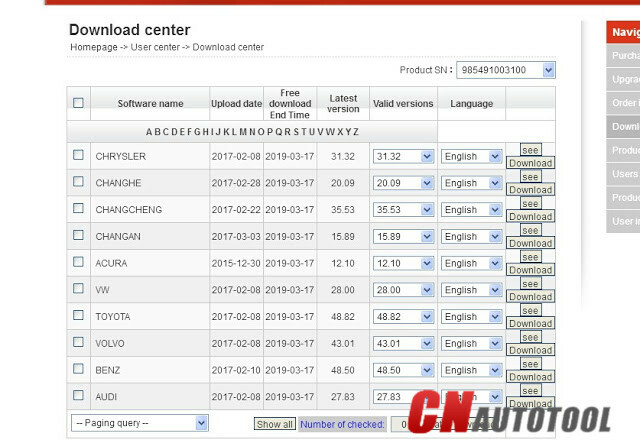 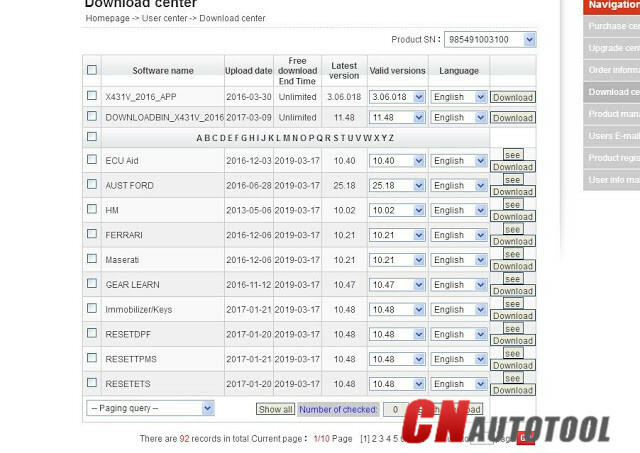 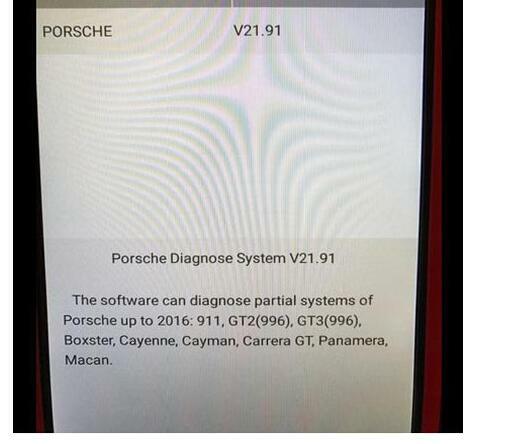 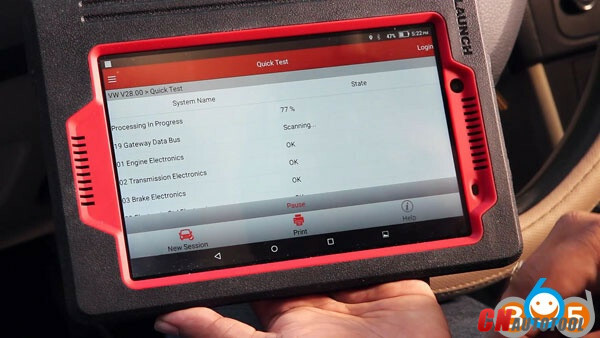 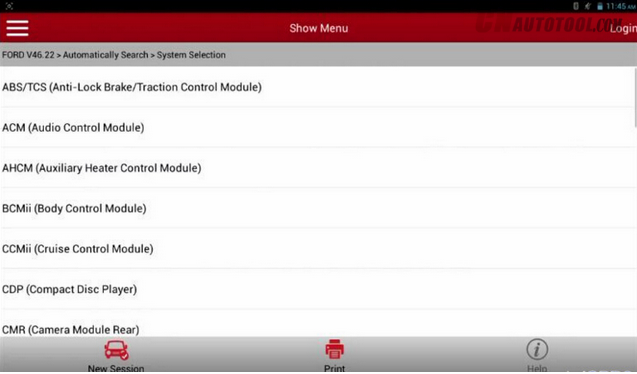 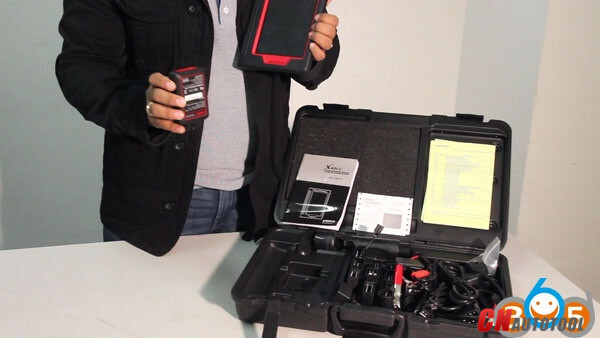 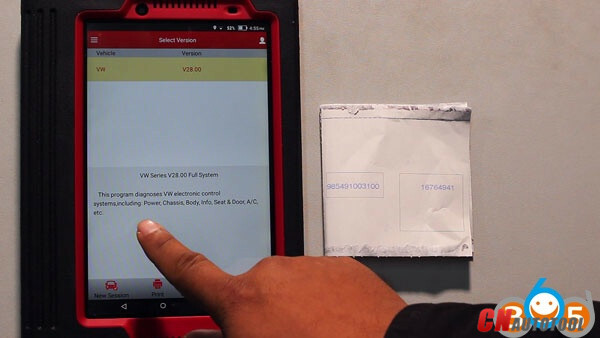 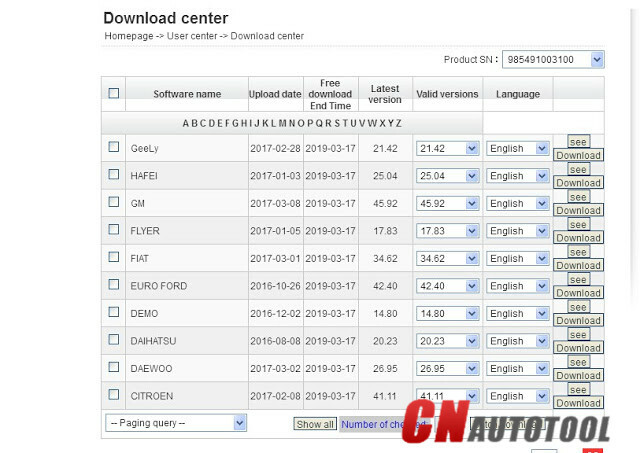 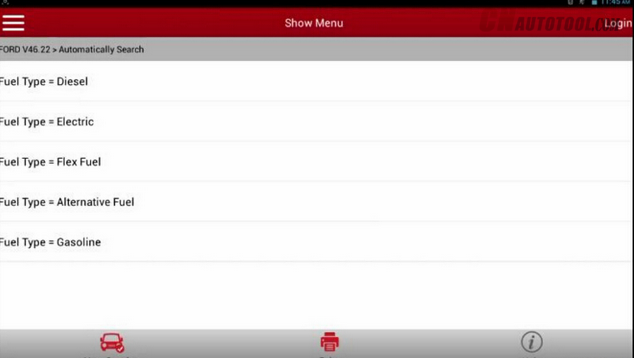 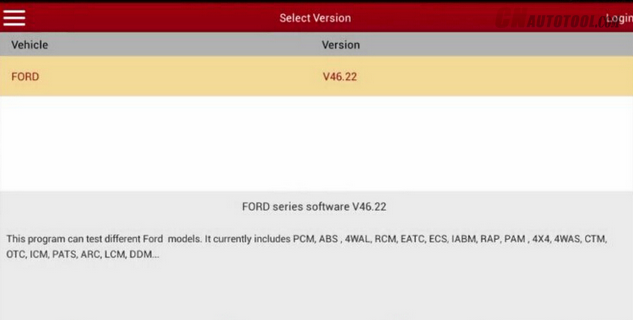 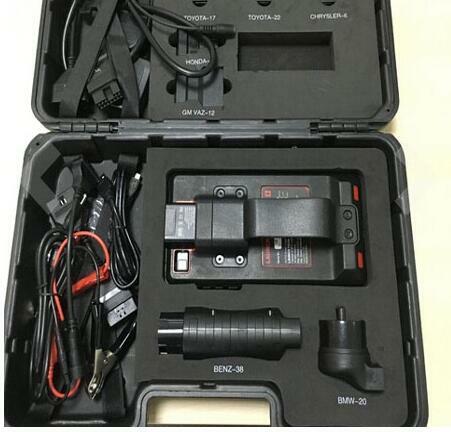 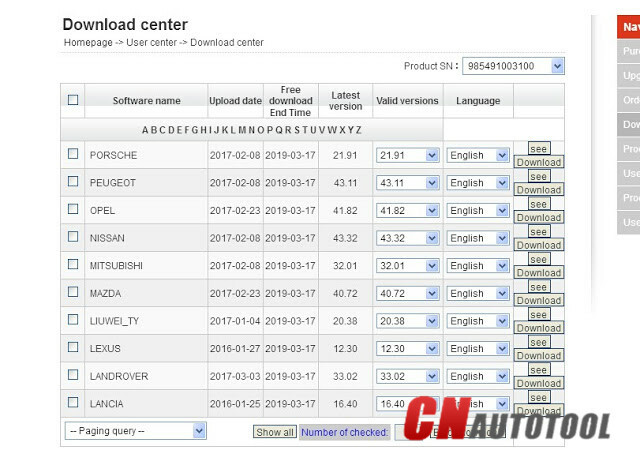 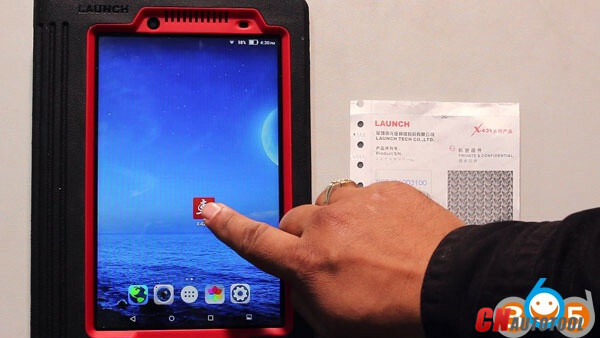 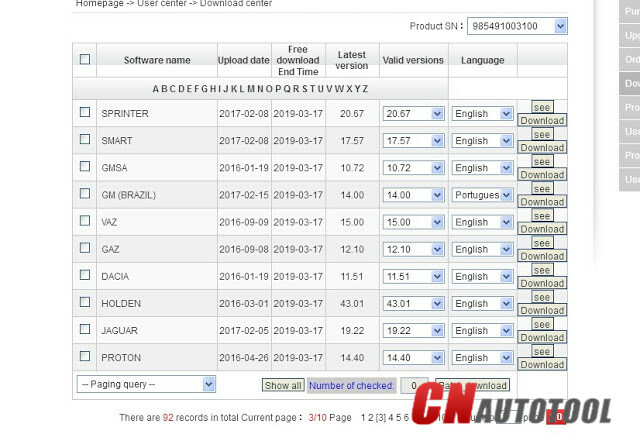 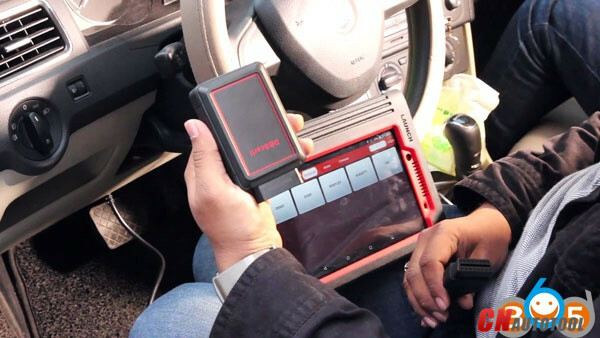 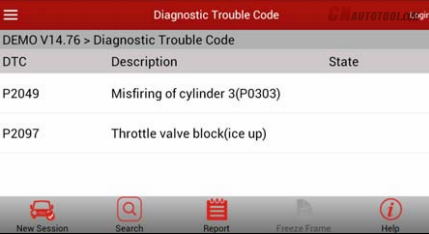 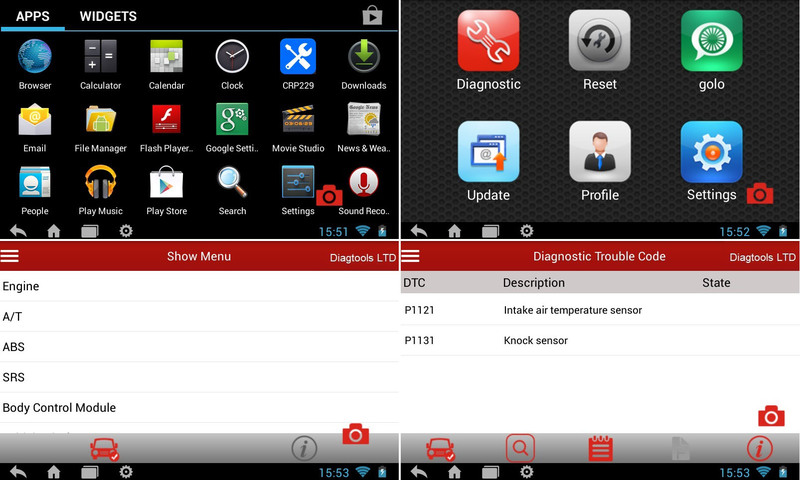 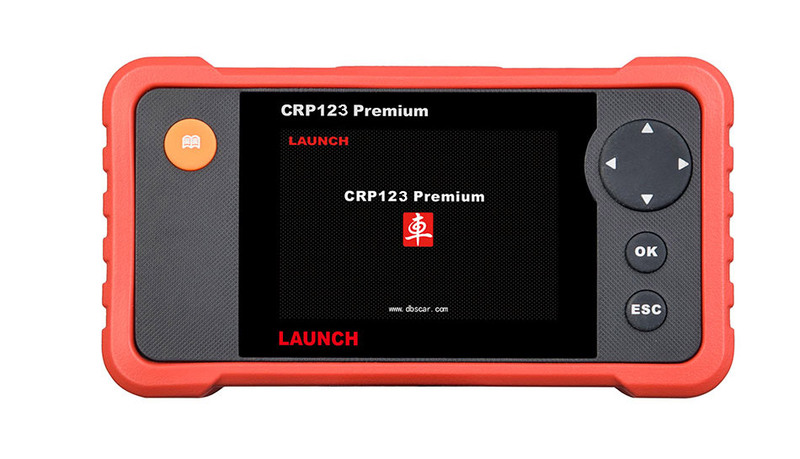 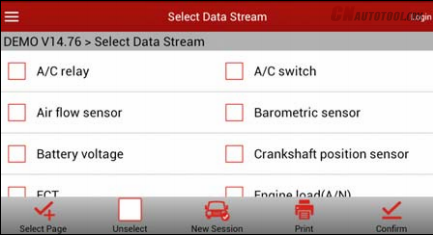 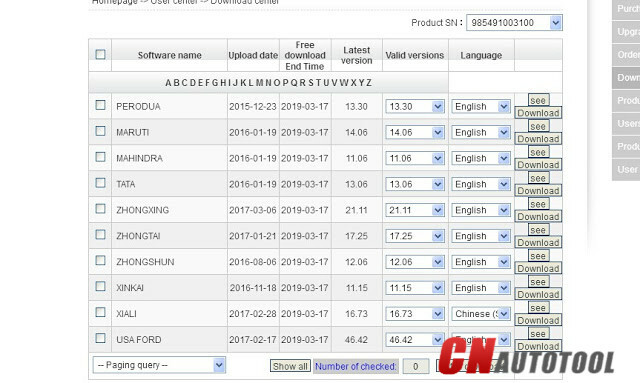 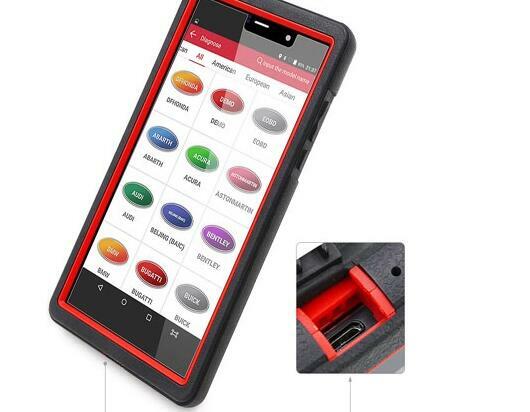 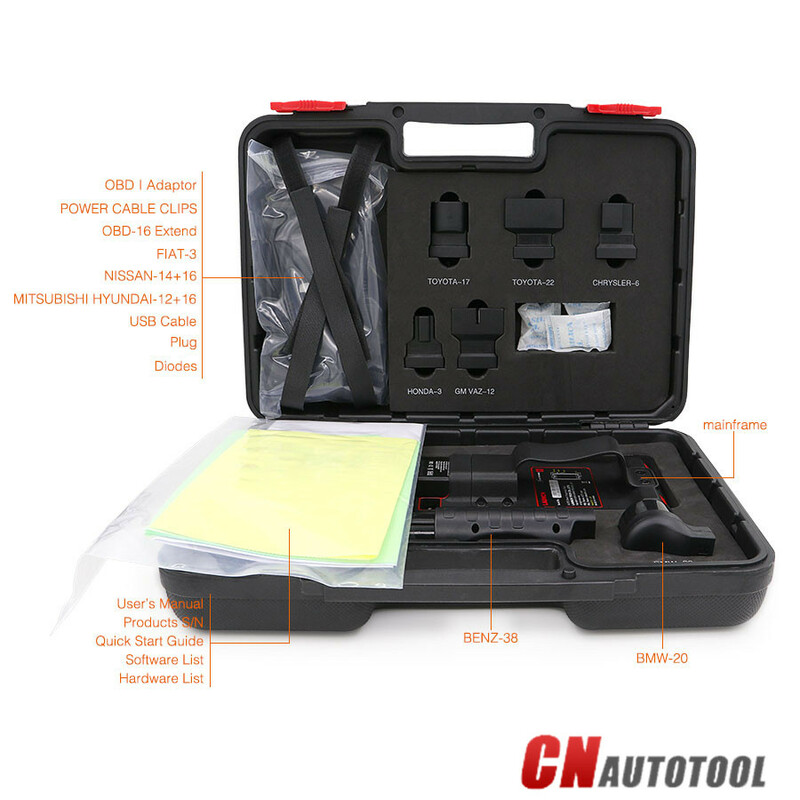 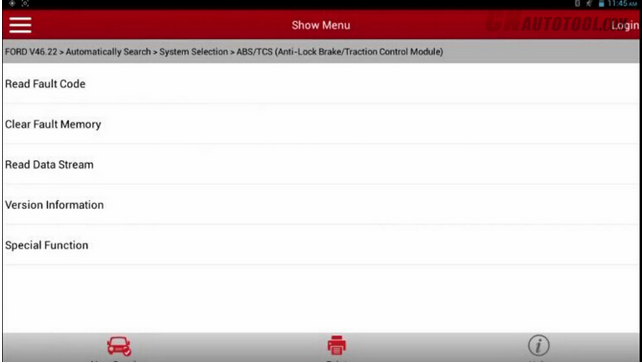 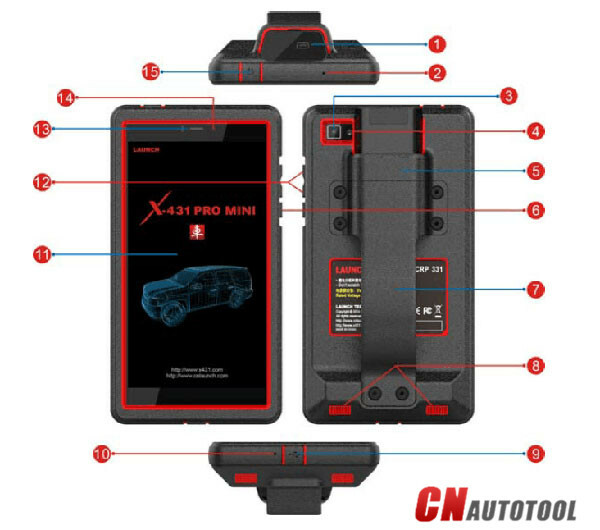 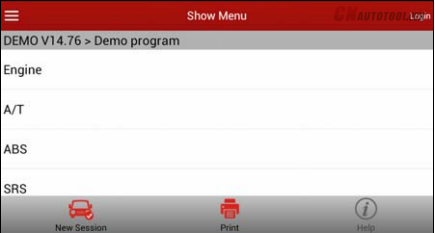 Automotive Diagnostic Tools x431 v has 23 languages available (it’s said to add more) and it’s very easy to change the setup language by users (no need any help from the factory; ds708 needs that). 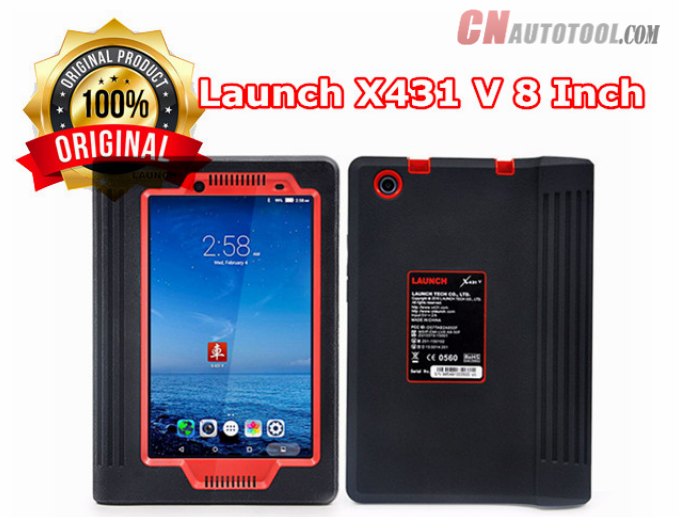 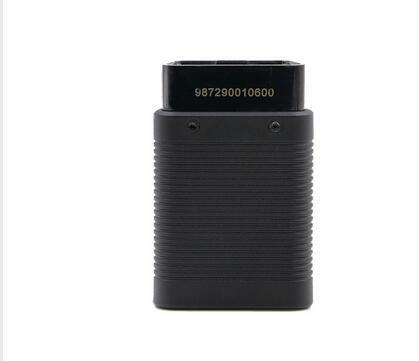 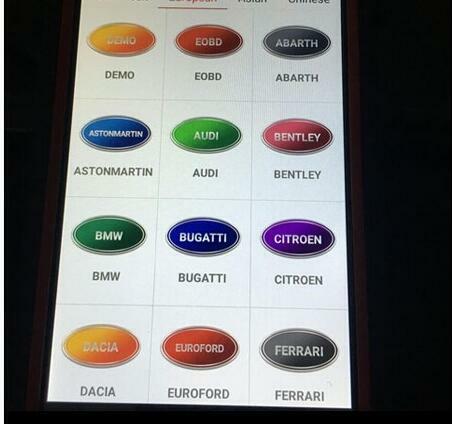 And the new Launch x431 v covers almost full European and USA cars. 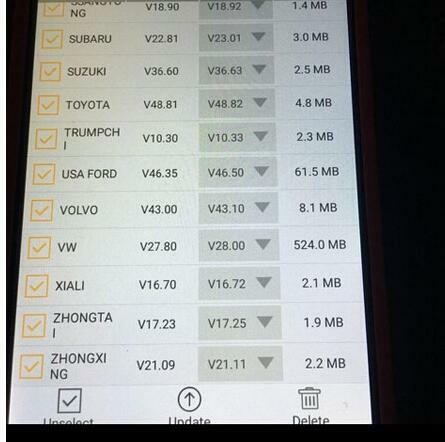 Of course, no problem with Asian cars. 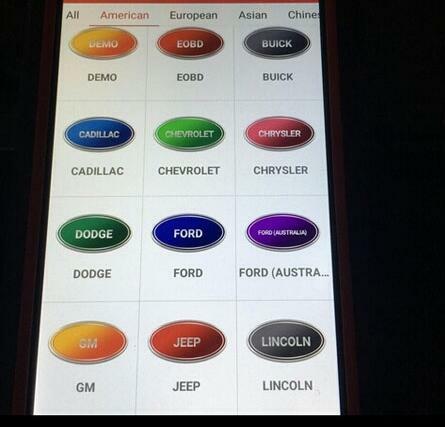 And works good Brazilian, Indian, Malaysian cars also.